The David Lynch Foundation celebrated its fifth annual “Change Begins Within” gala in honor of veterans and first responders on Tuesday, December 3, at the Conrad Hotel in New York City. 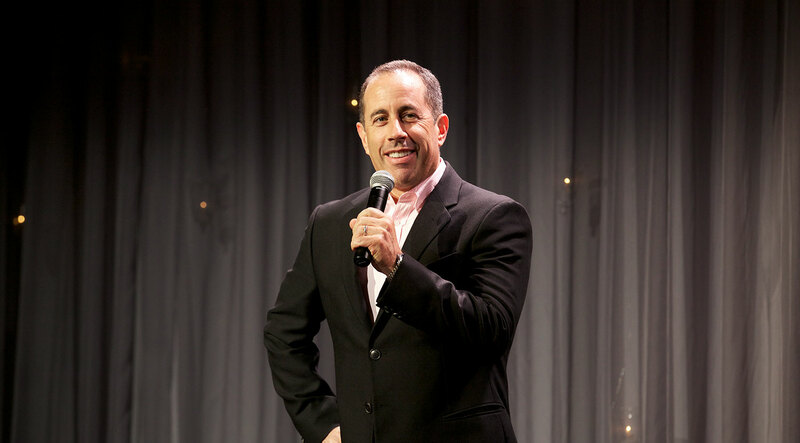 The evening was co-hosted by David Lynch and Jerry Seinfeld and featured inspiring videos and testimony from servicemen and women, whose lives had been transformed through practice of the Transcendental Meditation technique. All funds raised from the evening will help provide TM instruction to NYC veterans and first responders in need. Gala honorees included Hugh and Deborra-lee Jackman (Lifetime of Giving Award) and NYC Fire Department Commissioner Salvatore Cassano (Lifetime of Service Award).